Where to get a reliable PS Converter? 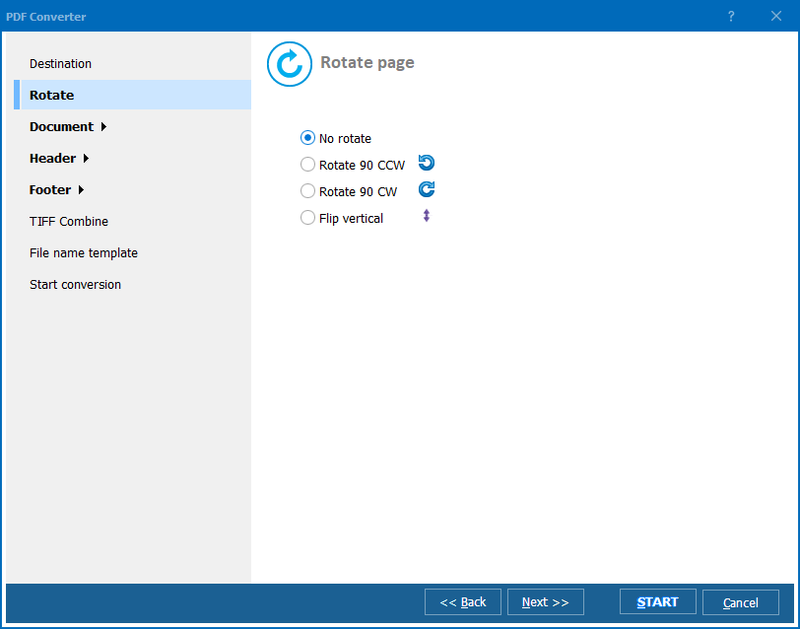 You are here: CoolUtils > Total PDF Converter > Where to get a reliable PS Converter? You might have never before heard of a PS converter because you did not face any problems associated with handling of PS files. Once you have realized, however, that PS (PostScript format) documents are widespread yet very inconvenient to use, you will start looking for decent software to convert them. There are several ways to download PS converter. There are many applications of this type available on the Internet, but not all of them are worthy. If you are interested in high-quality convert PS software, we recommend that you either download a program recommended by your friends/colleagues or the one with most user reviews. With the help of Total PDF Converter, users get an opportunity to not only convert documents saved in PS format to HTML, DOC, TXT, XLS, CSV, TIFF and more, but also to edit them. For instance, you can choose the quality of the target file, its position, add pagination, etc. 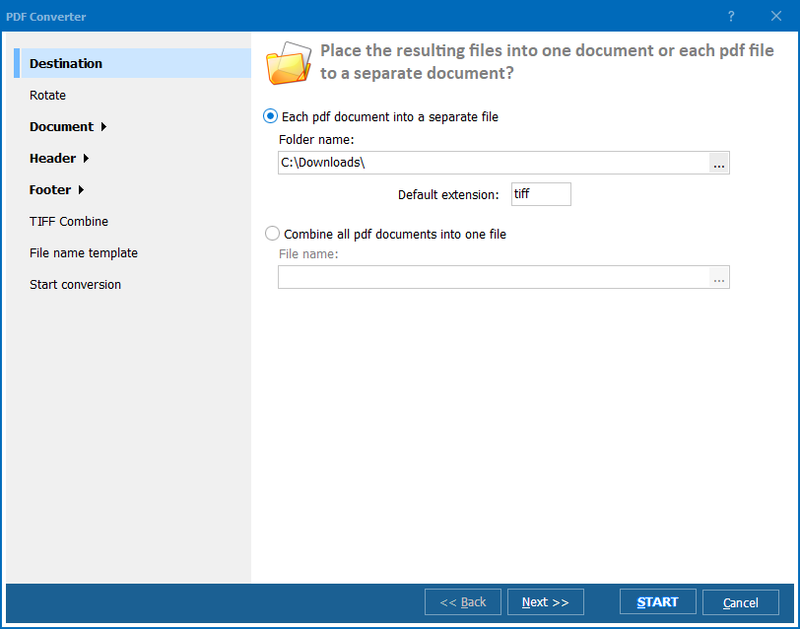 Total PDF Converter has intuitive interface coupled with free online how-to articles and screenshots, explaining how to use the converter. You can always contact CoolUtils Customer Support Team that is available 24 hours 7 days a week and is willing to help you out. Unlike many other tools for conversion of PS files, Total PDF Converter is priced at under $50, which makes it affordable to virtually everyone. Also, CoolUtils offers its corporate clients a wide variety of licenses for use in offices. You can even purchase a royalty-free license that allows redistributing this converter! 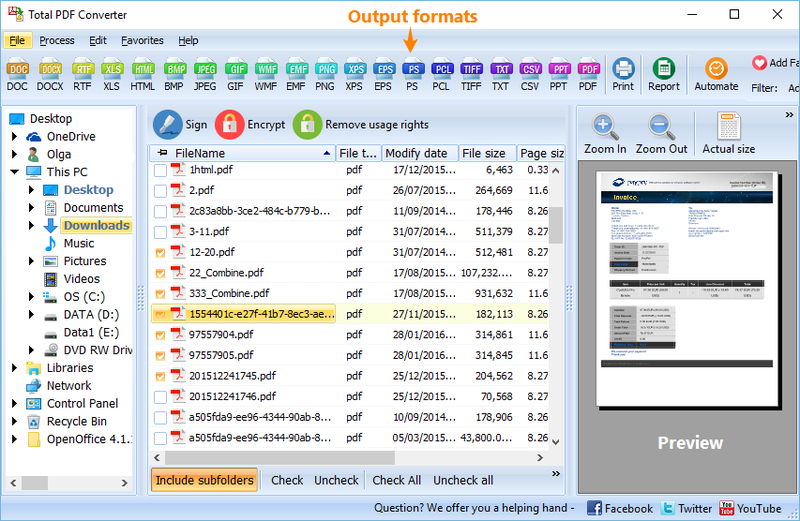 A totally free trial version of Total PDF Converter is available on CoolUtils website. Download it now and see whether this converter is what you have been looking for so long!